Two potential future Hoosiers spent the past week going for gold with U18 Team USA, while the current crop of freshmen arrived on campus. 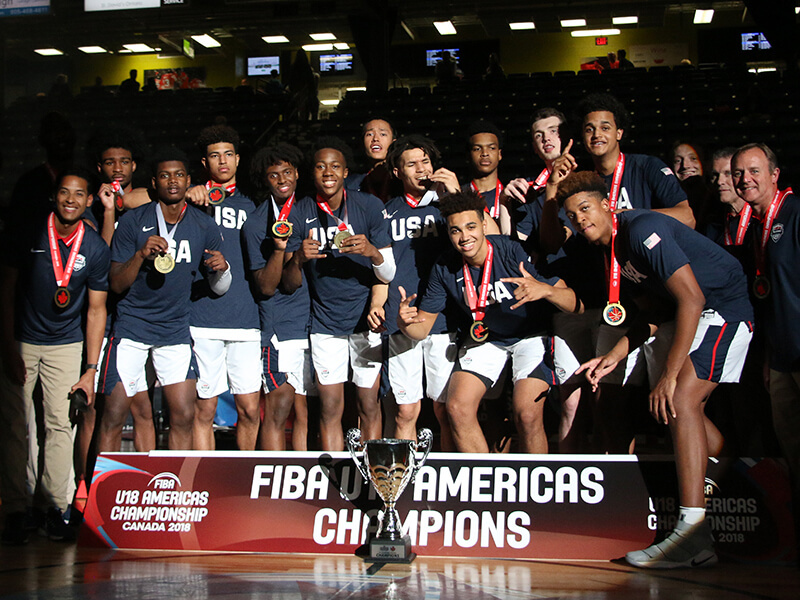 The U18 Team USA team coached by Bill Self of Kansas and featuring IU targets Trayce Jackson-Davis and Matthew Hurt, waltzed their way through pool play and into the gold medal game of the U18 FIBA Americas tournament with a perfect 5-0 record. The red, white and blue were not even challenged until the semi-finals when Argentina held their own before falling by 12 points. In pool play, the US demolished Panama by 92 points after leading 43-0 after the first quarter. Both Jackson-Davis and Hurt have played sizable roles for Team USA in the tournament. Jackson-Davis averaged over eight points per game and saw his minutes steadily increase as the tournament went on, while Hurt was one of Team USA’s leading scorers, averaging 13 points per game on 62 percent shooting. In the beatdown of Panama, Jackson-Davis threw down a thunderous hammer in traffic that left the arena buzzing. Two days later, he recorded 20 points on a perfect 10-of-10 shooting in a blowout quarterfinal victory over Ecuador. Hurt scored a minimum of eight points in each of the first five games and hit on all four of his triples in the win over Ecuador. 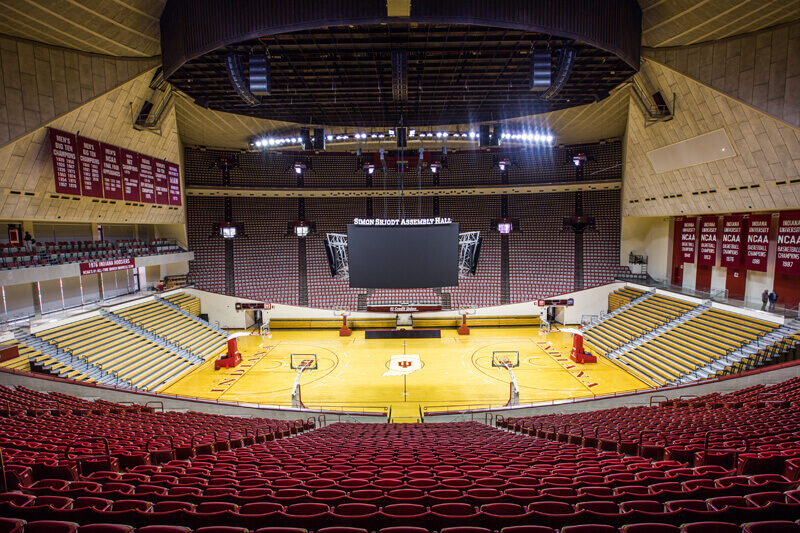 · The training camp roster for the U17 team was revealed this week and includes IU targets Zeke Nnaji, Zion Harmon, Ethan Morton, Jahmius Ramsey, and Isaiah Stewart. Once cuts are made, they will head to Argentina to compete in the FIBA U17 World Cup, which takes place June 30-July 8. 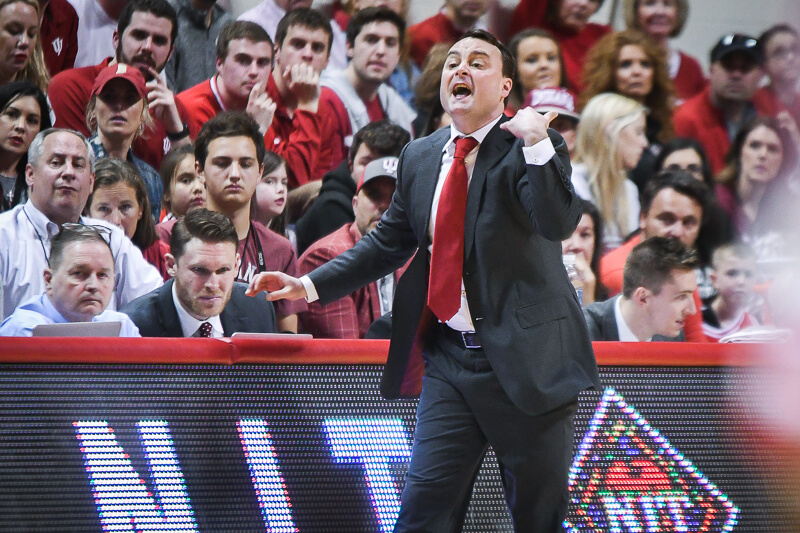 With the summer now in full swing, the IU coaching staff is continuing its work on the recruiting trail. Not only have they been at several of the Team USA U18 games over the past week, they’ve also been busy awarding offers and setting up recruiting visits. There may still be four months until Hoosier Hysteria, but it’s never too early to take a glimpse at what the Big Ten race will look like next season. And with the NBA Draft pool locked in, we now have a pretty clear picture of what each team’s roster will look like. That’s why Inside the Hall released a special Post-NBA Draft early entry deadline edition of the Big Ten Power Rankings this week. 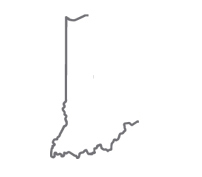 I know what you’re thinking: where does IU stack up with the competition? The Hoosiers return their best player and also welcome a recruiting class ranked in the top 10 nationally by many. There are questions to answer at point guard and in the post, but Morgan and Langford should immediately form one of the Big Ten’s best 1-2 punches. · Advanced stats guru Bart Torvik joined the latest Podcast on the Brink to discuss his stats website, T-Rank, chat about his Wisconsin Badgers, and preview the Big Ten Title race. After two years filled with enough ups and downs to construct a Six Flags theme park, Devonte Green is looking for more consistency as he heads into his junior campaign. Green’s freakish athleticism, flashy playmaking ability, and impressive ballhandling have allowed him to show glimpses of stardom. In back-to-back games against Ohio State and Michigan State late last season, Green totaled 27 points and eight assists without recording a turnover. Although his decision-making still needs fine-tuning, Green has demonstrated natural flair for passing. He was the only IU guard who could consistently feed the post, and he finished conference play ranked No. 13 in the Big Ten with an assist rate of 23.9. 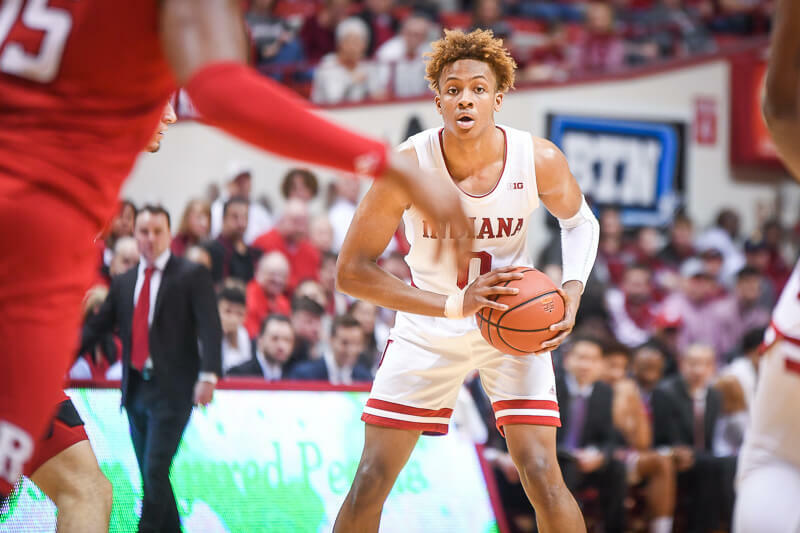 With freshman point guard Rob Phinisee and blue-chip shooting guard Romeo Langford set to join a backcourt that also includes Durham, Green will once have to compete for a role on the floor. The NBA Draft is taking place this upcoming Thursday, so the Assembly Call Radio crew decided to spend the majority of their last episode discussing IU draft picks over the last 30 years. In total, 22 Hoosiers have heard their name called on NBA Draft night since 1987. The highest overall selection was Victor Oladipo, who was taken 2nd overall by the Orlando Magic back in 2013, although several other Hoosiers have been picked in the top 10. The Assembly Call team ranks all 22 players on a scale from most to least valuable. While the names at the top won’t surprise you, those on the other end might. Also discussed in the episode: DJ Carton’s upcoming visit, the freshmen’s arrival on campus, and audience questions are answered. Last week, we wrote about the seemingly all-but-official hire by Detroit Mercy of former IU head coach Mike Davis. Both Detroit Mercy and Texas Southern, where Davis has spent the past several years, had made announcements on their site before the pages mysteriously vanished. On June 4, (Davis) flew home to Houston after meeting with UDM athletic director Robert Vowels and president Antoine Garibaldi. He was ready to honor his commitment to Texas Southern. He and his family love Houston and in the six years at the school, his team had never finished lower than second in the Southwest Athletic Conference, where he first met Vowels. “I told (Texas Southern) I would never leave,” Davis said on Thursday at his introductory news conference. “I didn’t turn it down, I labored with it a lot,’’ Davis said. “I thank Robert for his patience. Most ADs would’ve just moved on. He kept saying ‘I understand, I understand, I understand.’ I fell in love with Texas Southern. We won eight out of 11 championships (regular season and postseason tournament). The NCAA tournament was a routine thing for us. “I made my mind up. I decided I wasn’t going to come. … Some things happened. I changed my mind. We wish Mike Davis the best of luck at his new job.